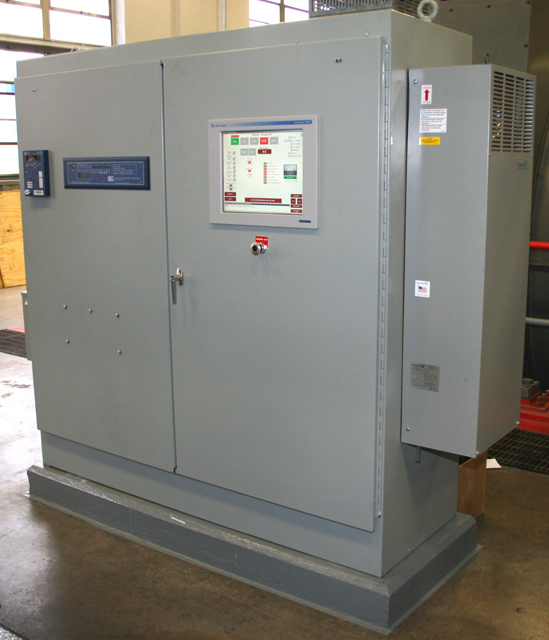 This Generator Control panel is an example of one of our many control panels. 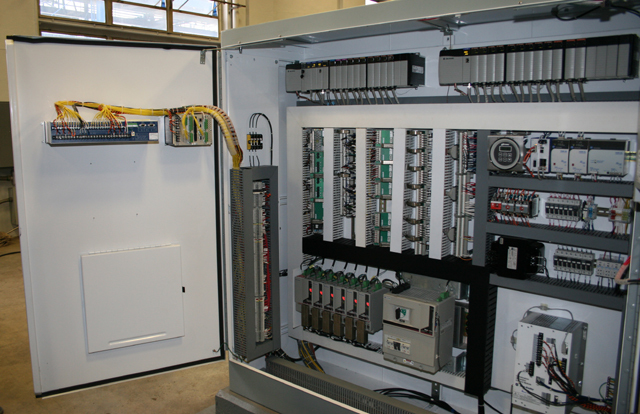 To learn more about the operation of this control system, please take a look at CIS Case Study - Power Generation in Case Studies. 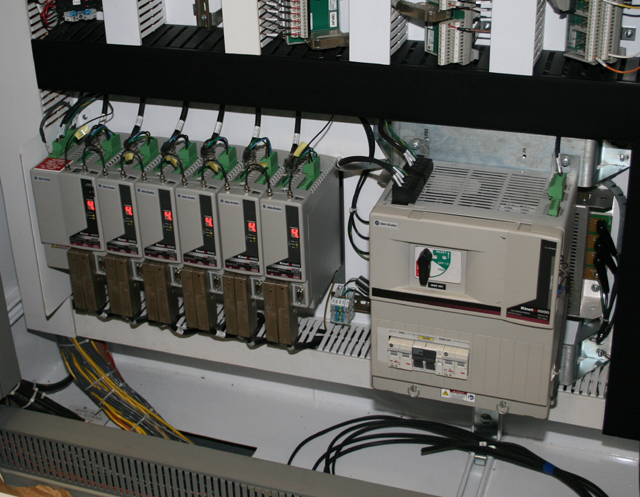 Allen Bradley ControlLogix PLC and Kinetix 6000 Servo. 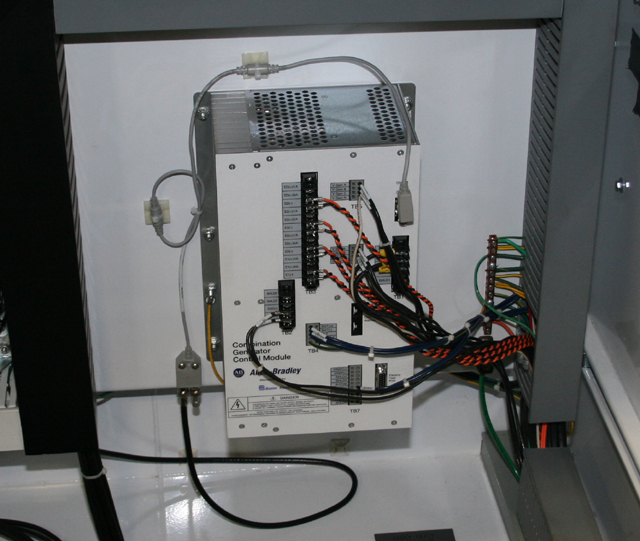 Allen Bradley 1492 Wiring Systems was used for I/O connections. "Industrial Automation Wiring and Grounding Guidelines" was followed to minimize any noise issues (duct coloring indicates signal level classification).